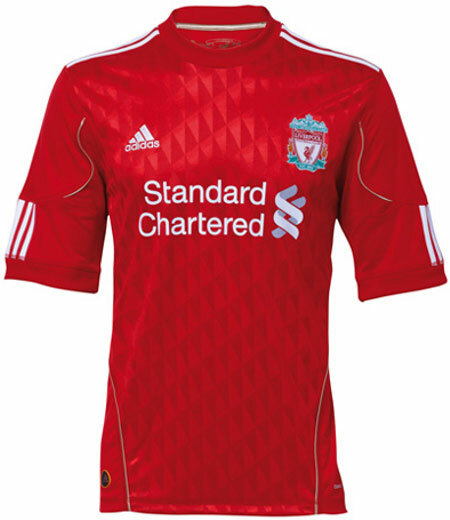 New Liverpool 2009-10 European / Third Kit / Shirt – pre-order! The new Liverpool 2009/10 European / third kit was revealed today on Kitbag.com. The kit will be on pre order until launch date – which is 13th August. All pre orders taken will be dispatched from then. This is one of the best looking Liverpool Shirts we’ve seen for a while, get yours now! The time has come for David Beckham to play for another of the world’s top Football Clubs, AC Milan, now you can get your hands on the latest shirt that the England star will wear complete with the Beckham name and number 32!